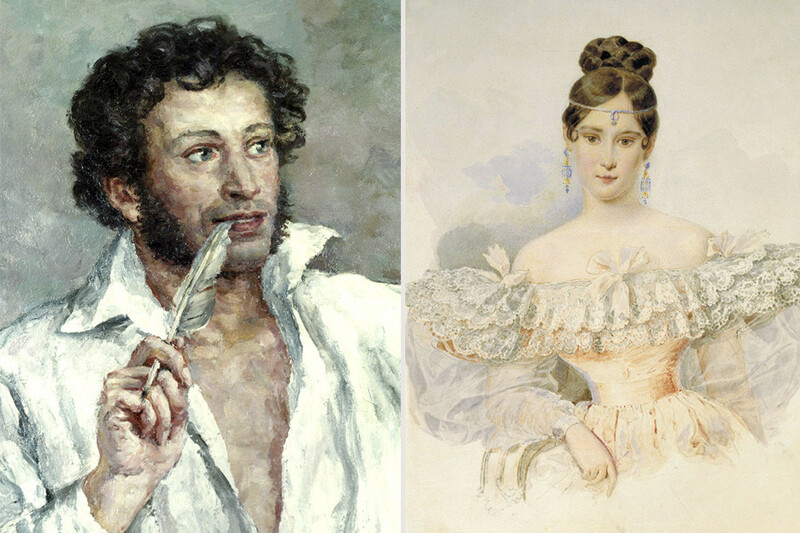 Russia's number one poet had many women, constantly fell in love, and left behind some exquisite love lyrics. 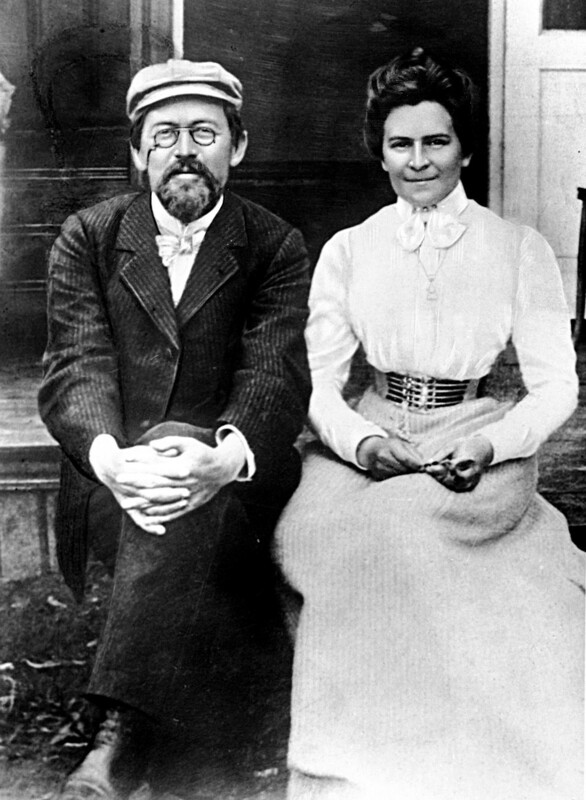 However, as soon as he married Natalia Goncharova, his Casanova adventures ceased. 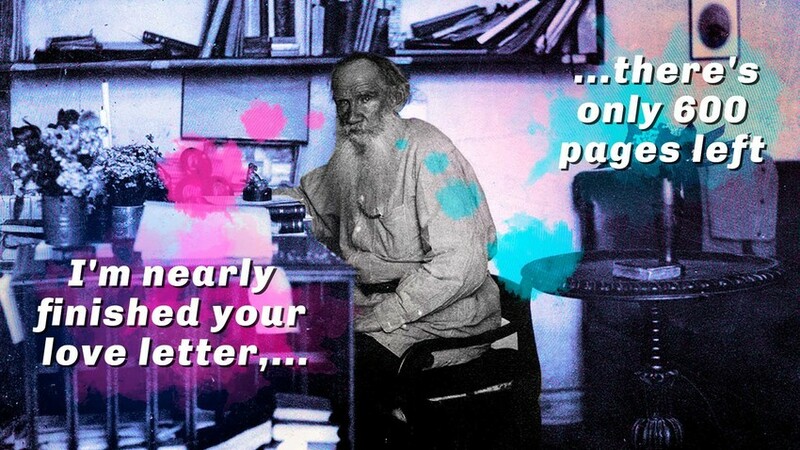 When apart from his young wife, he wrote long, tender letters, asking after her health and showing pangs of jealousy. 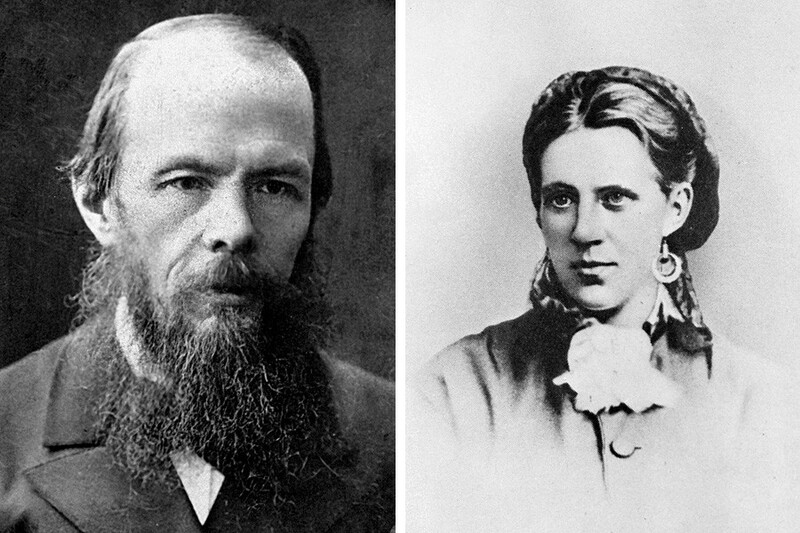 After a childless first marriage, Dostoevsky’s second time was to his stenographer, Anna Snitkina, who was 25 years his junior. She helped him meet the impossible deadline for his novella The Gambler, and gave birth to four children. Sofia Tolstaya (as she became) is perhaps the most famous wife in literary history and a real heroine, bearing 13 children for her wilful husband. 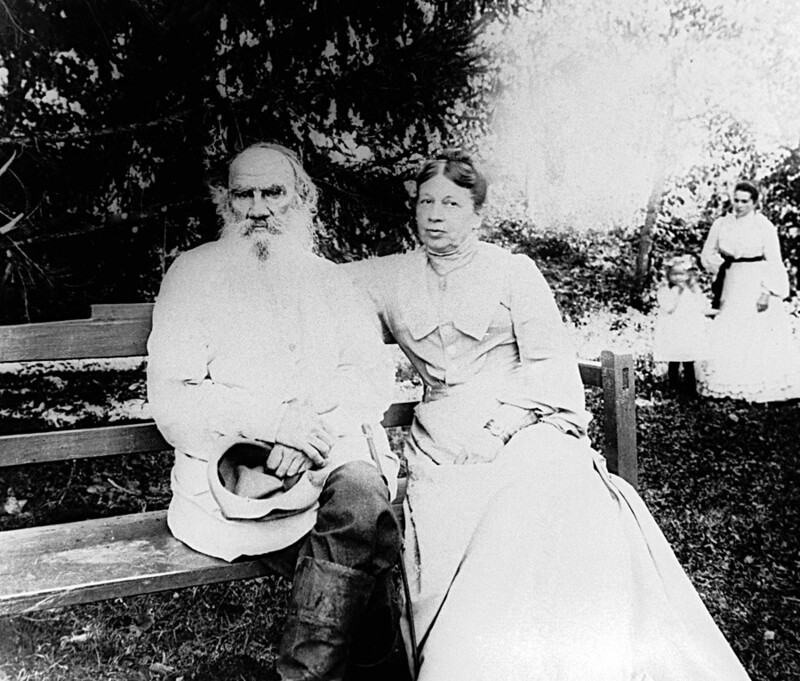 She was 24 years younger than her long-winded spouse, and manually copied out the whole of War and Peace several times, catering for the author's countless and confusing revisions. “I swear to everything that is dear to me, to everything that I believe in, that I have never loved as I love you—with such teary-eyed tenderness and such a sense of radiance. [...] Above all else, I want you to be happy, and it seems to me that I could give you this happiness—happiness is sunny, simple, something not quite ordinary. 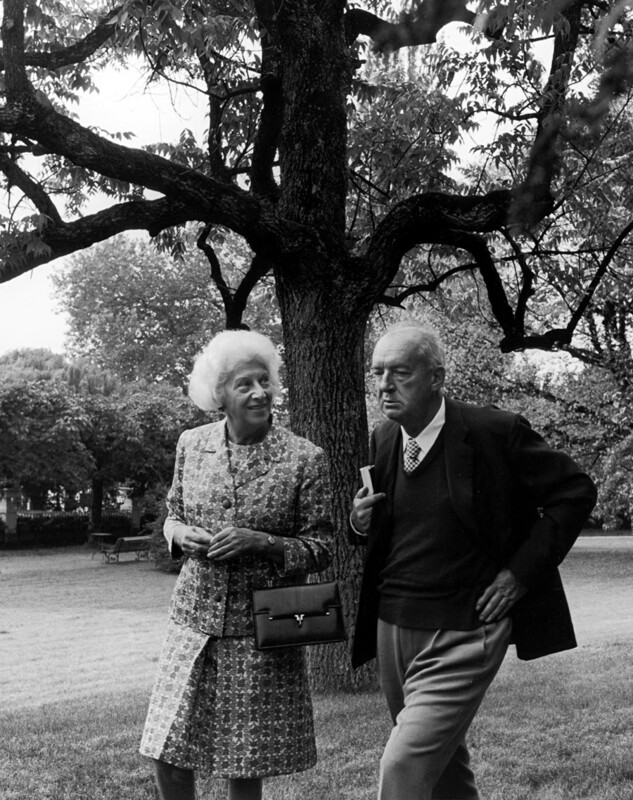 The intellectual snob Nabokov was poignantly close to his wife, and when they were apart he described to her all the details of his life in graphic and literal detail, even physiological. Nabokov's letters to his wife were published in a separate book.